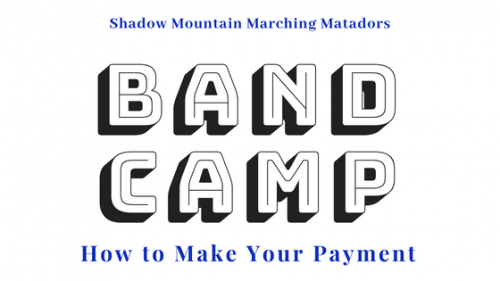 Wondering how to pay your student's payment for band camp? Look no further! Find out the various ways to make your payments to the school.